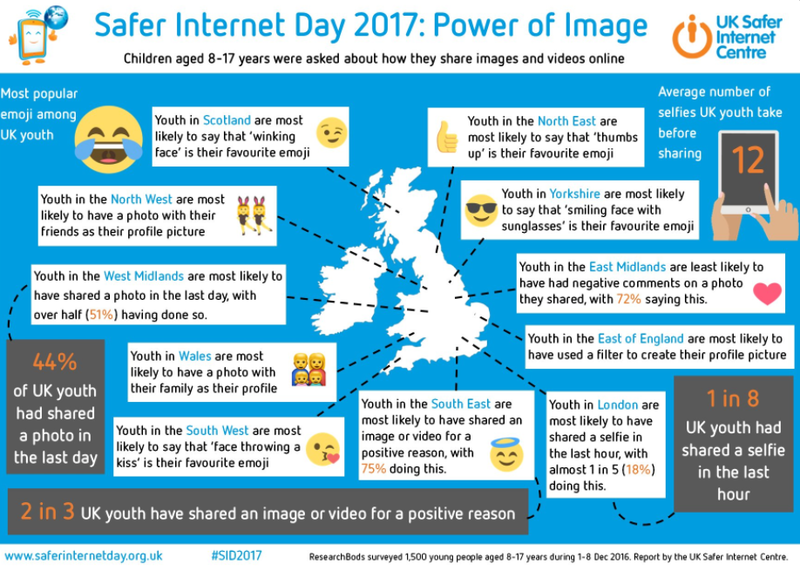 Today is Safer Internet Day #SID2017 and lots of schools, celebrities and organisations have been celebrating, by getting involved in the campaign to promote the safe and positive use of digital technology for children and teens. So for this post, I have teamed with Tough Cookies Education Ltd., a company that works in schools to educate children and young people about staying safe online. They do great work (I know this because it was set up and is run by my Mum!) across Greater Manchester – You may have seen them in your school! New research, launched to mark the day says that, teens are using the power of image to make a difference ‘80% of young people said that they have felt inspired by an image or video which they saw online to do something positive.’ Go Teens!! However, while many young people’s experiences are positive, there are many teens having negative experiences online. Sadly, 38% shared that they have received negative comments on a photo they have posted. 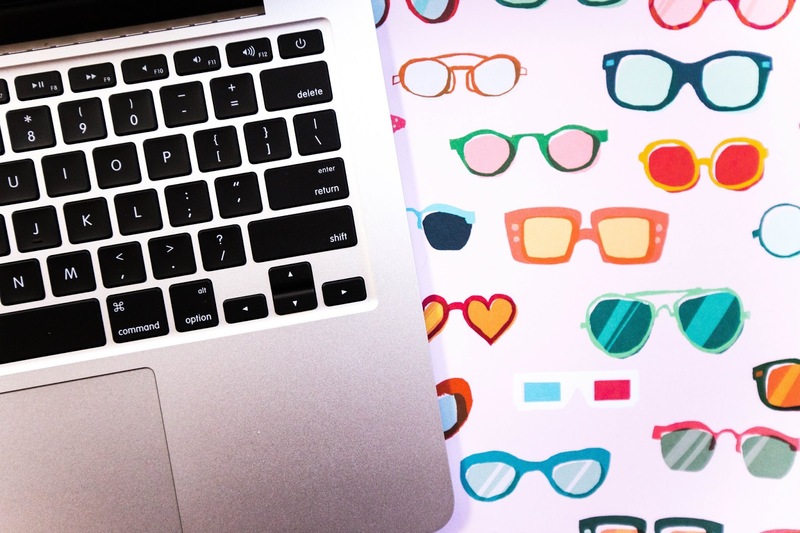 ‘I think if you are online, you need to learn about how to use the report and block functions, on each of the apps you are using, so you can deal with any nasty comments, or friend request from strangers appropriately. 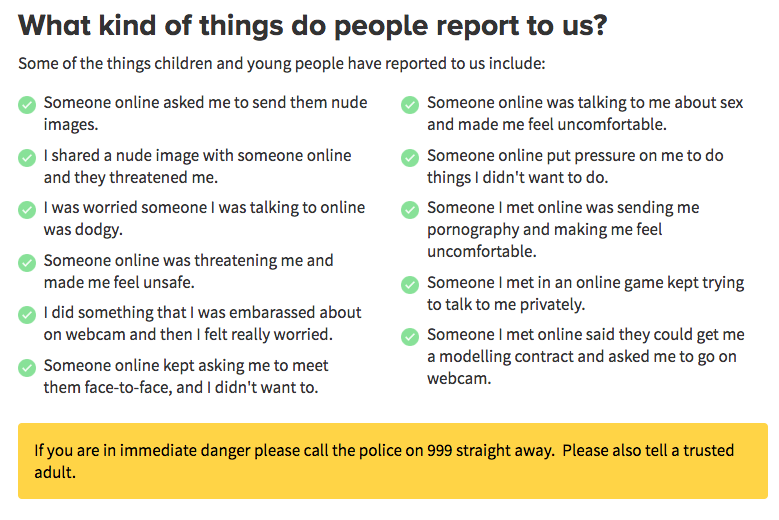 ‘Also CEOP have a report button which can be used to report inappropriate things that you see online. It’s important to know what behaviours you don’t have to deal with online, and reporting these issues when you do face them helps to keep yourself and others safe. I think that’s great advice! I would also add that don’t let the negative comments affect how you feel about yourself, being a blogger, I have to deal with this often, and at times it can be tough. I don’t understand why anyone would do it! My mum always told me, If you can’t say something nice don’t say anything at all.